WHAT IT TASTES LIKE: Lively and complex, long-lasting flavour, sweet, nutty undertones with sometimes a hint of pineapple. WHERE IT COMES FROM: Described as a cross between Cheddar and Comté, Lincolnshire Poacher has been made since 1992 by Simon and Tim Jones at their farm on the edge of the Lincolnshire Wolds. 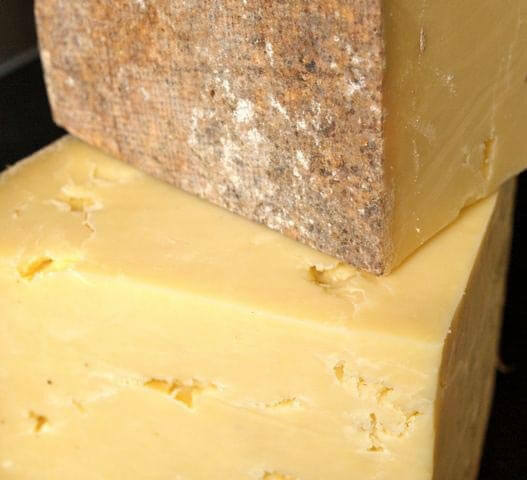 Poacher is handmade from the unpasteurised milk of the farm’s 230 Holstein-Friesian cows and matured for up to two years. 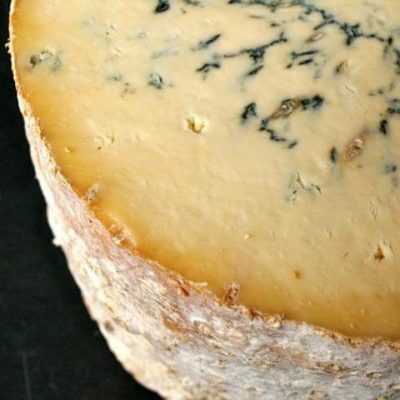 A true artisan cheese, the flavour and texture vary with the seasons.